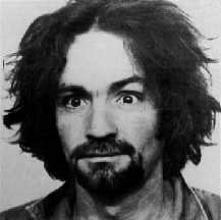 Charles Manson was Dummy Hand's #7 pick in dp07 for no points. Charles Manson was Tanya I. 's #1 pick in dp17 for 17 points.